After premiering at POFF | Tallinn Black Nights Film Festival and its theatrical run, the feature film Allure, produced by Kostic Films & Surla Films, directed by Vladan Nikolic and cinematography by Aleksandar Kostic, is now released on video-on-demand by CP Films and Gravitas Ventures. 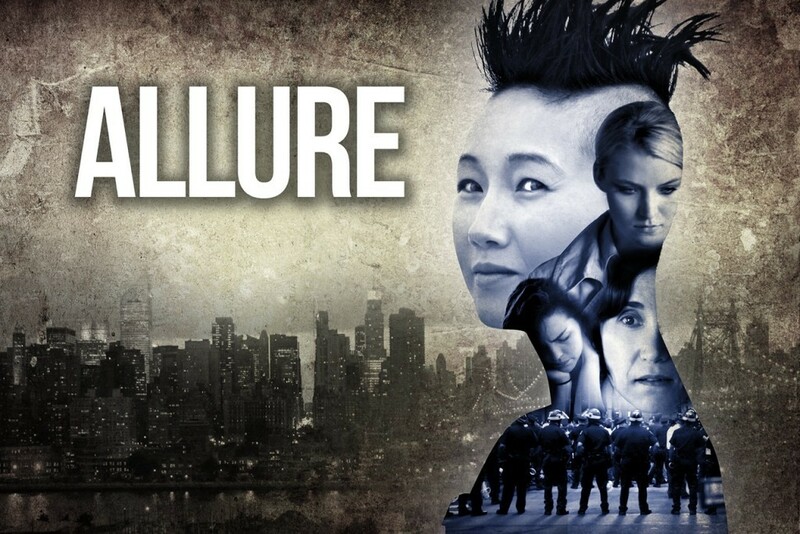 Hailed by the New York Times as seductive with lovely performances and oodles of atmosphere , ALLURE will be available from August 25, 2015 on dozens of cable and digital platforms, Including iTunes, Google Play, Apple TV, Gowatchit, Sony Playstation, Microsoft Xbox, and on cable suppliers Dish Network, Cox, Charter, and many more. Worldwide, the film can be streamed and downloaded directly at , powered by the distribution platform VHX.tv.